Julian Assange at London's Ecuadorian embassy. A bizarre anecdote about Julian Assange said that he doesn't use cutlery, and instead chose to eat hot food like pudding and baked potato with his hands. The claim was made by Andrew O'Hagan, a novelist and a former ghostwriter for Assange who has since turned into a critic. "People in magazine articles say he doesn't eat, but he had three helpings of lasagne that night and he ate both the baked potato and the jam pudding with his hands," O'Hagan wrote in 2014. Assange was arrested and removed from London's Ecuadorian embassy on Thursday after Ecuador revoked his asylum. 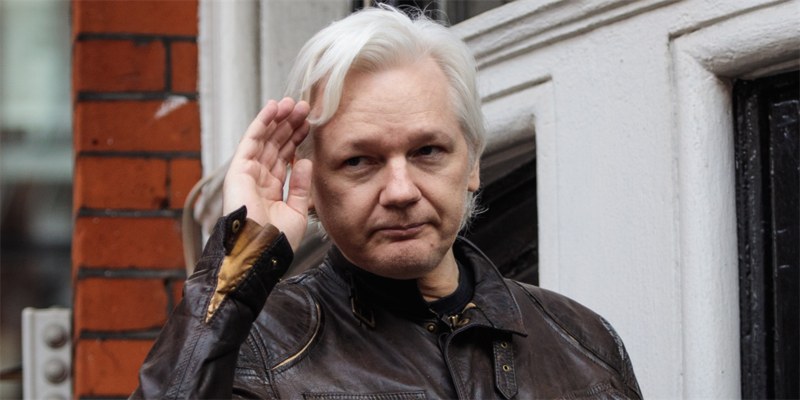 The strangest anecdote about Julian Assange claims that the WikiLeaks founder doesn't use cutlery, and eats hot food like baked potato with his hands. Andrew O'Hagan, a novelist, and a former ghostwriter for Assange who later turned into a critic, published an essay in the London Review of Books in March 2014 about his time with Assange accuses him of lying. But it is also filled with bizarre claims about Assange's habits, including that he "tended to eat pretty much with his hands". "People in magazine articles say he doesn't eat, but he had three helpings of lasagne that night and he ate both the baked potato and the jam pudding with his hands," O'Hagan wrote. O'Hagan said that he observed this when with Assange in Norfolk, eastern England, in 2011, to talk about the book he was to write about Assange. Assange was confined to the Norfolk house at the time after being arrested over alleged sexual assaults in Sweden. 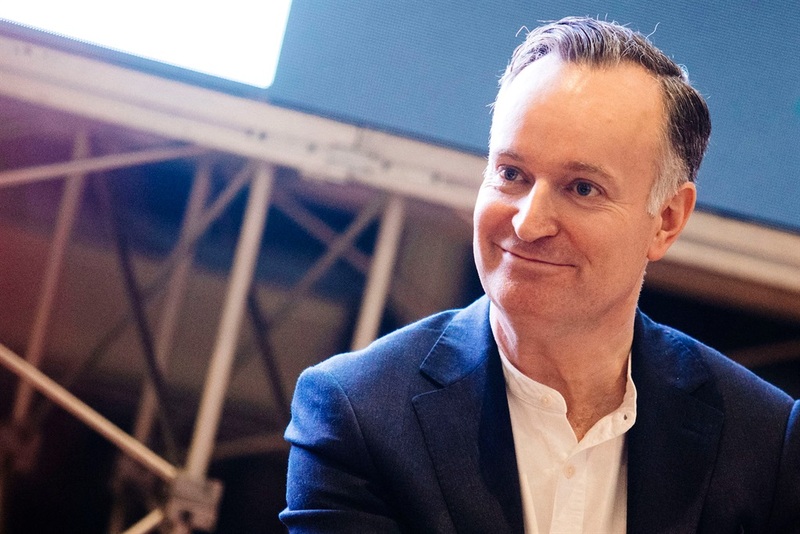 Andrew O'Hagan in Milan, Italy, in November 2017. The book project later collapsed, and O'Hagan instead wrote "Julian Assange: The Unauthorised Autobiography." He has since written "The Secret Life," which examines Assange and two other "outlaws". 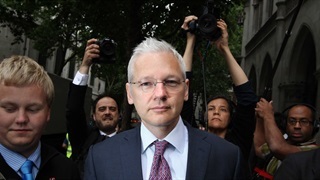 In the London Review of Books, Assange wrote: "The extent of Julian's lying convinced me that he is probably a little mad, sad and bad." 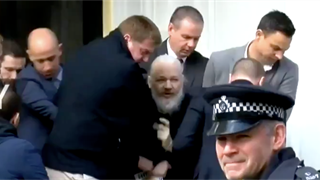 Assange was arrested and removed from London's Ecuadorian embassy, where he had been living for seven years, on Thursday morning. Ecuador revoked his asylum, first granted in 2012, with Ecuador's president saying "The patience of Ecuador has reached its limit on the behaviour of Mr Assange." Assange could now face extradition to the US over WikiLeaks' involvement in the release of hundreds of thousands of US military documents.